From Dec:"This class covers many conceptual aspects and philosophies that apply to all styles and methods of two-handed casting. It is designed to put the caster at ease with a clear and simple understanding of how to cast in any situation and be creative with our casts without "fearing" the cast. I cover, in depth, 6 of the most popular casts and how to "create" new casts when necessary. Also included is an hour-long fishing demo that shows how I cover the water in search of steelhead. From the start of the run to the end, casting angles, reading water, dry line fishing, sink-tip application, presentation, how to securely hook the fish (or not!) how steelhead react to the fly (as witnessed by watching first-hand over a thousand steelhead move to a fly), how to step through a run, etc. etc. All questions will be answered, So bring them with!" 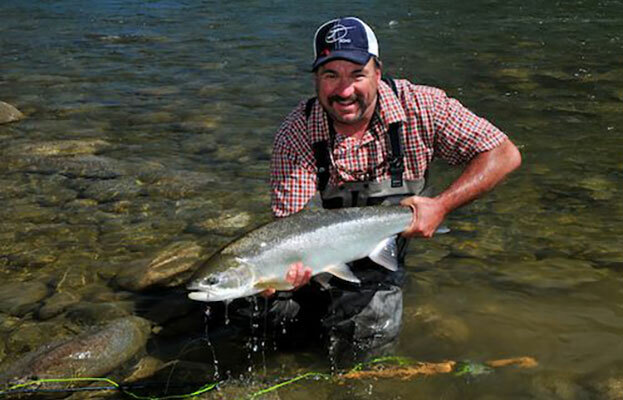 Join us on the water with one of the masters of steelheading. Class is held on the river and expect a story or two about the good ol' days of Northwest steelhead fishing. Dec guided in Washington state and Alaska for a number of years before shifting gears, writing and moving to Utah. Around the same time, he was encouraged to write a book about his knowledge gained through guiding and steelhead fishing. 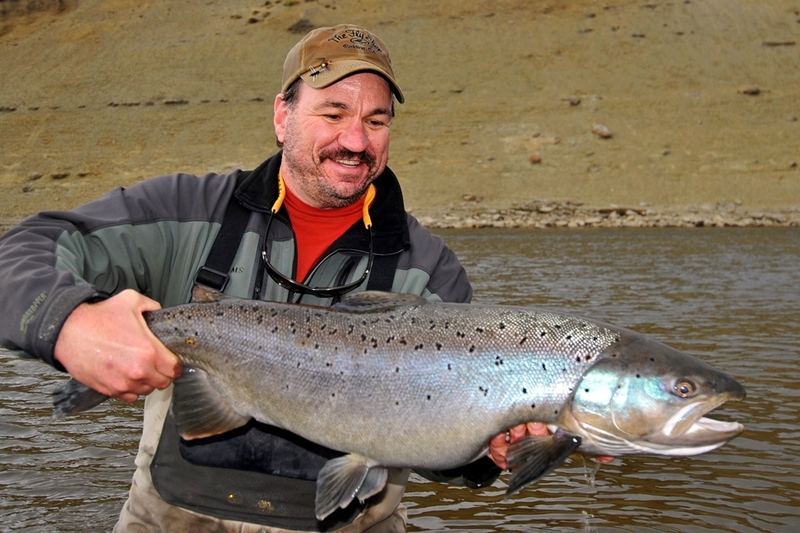 A Passion for Steelhead is arguably the finest book on traditional steelhead fishing to date. We are thankful to have Dec for the weekend, and appreciate hard work he provides during these on-the-water clinics.